It doesn’t matter if you live in a flat or a house with acres of garden, anyone can grow herbs; from an elaborate, parterre-style herb garden to a couple of varieties on a sunny windowsill. The most important thing is to grow what you like to use in your cooking. We asked the garden experts at Hayes Garden World for their top tips this spring. 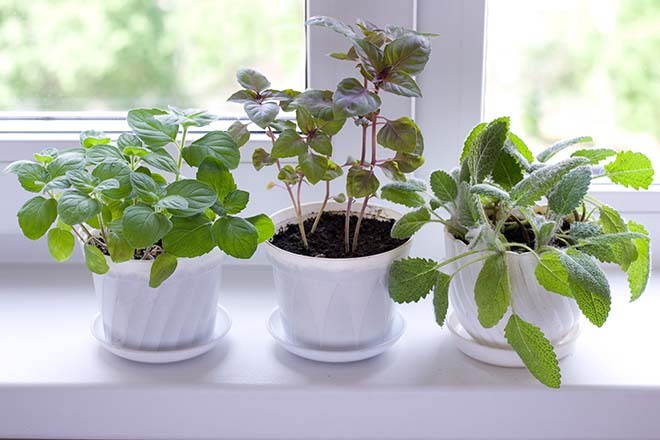 If you only have a sunny space on a windowsill, you can still grow a good selection of the smaller herbs such as basil, chives, thyme, oregano, parsley and coriander. 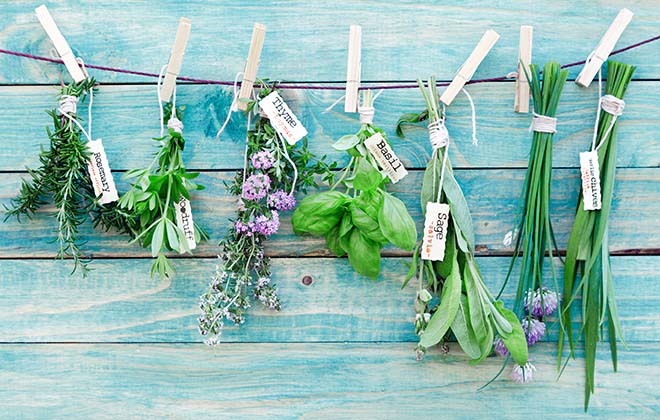 A few fresh herbs can perk up your Italian and Indian dishes, adding so much more flavour than their dried counterparts. Basil has the added advantage of helping repel flies from your kitchen. Use a good quality, peat-free compost, which is available in small bags, and choose a pot that’s at least 15cm (6”) in diameter. There are lots of kits available in garden centres, which include everything you need, including a decorative container. Once they’ve grown into mature plants, just keep picking them and they’ll keep producing fresh leaves. Don’t over-water, keep the compost just on the damp side and that’s all there is to it. 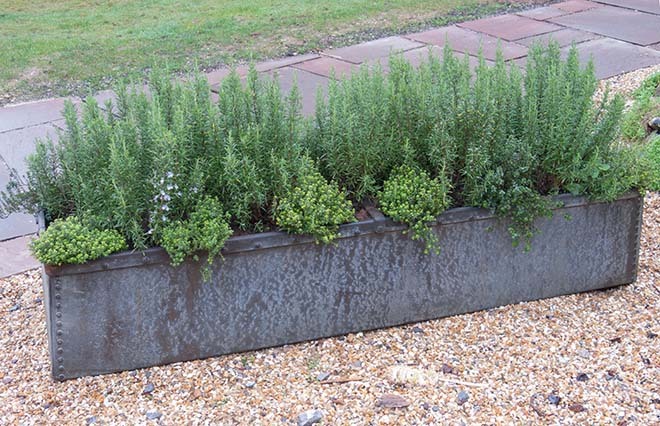 If you have a small patio, you can grow a good selection of herbs in a container; try planting up a mixed container of herbs which need the same sort of growing conditions, such as rosemary, sage, thyme and oregano. 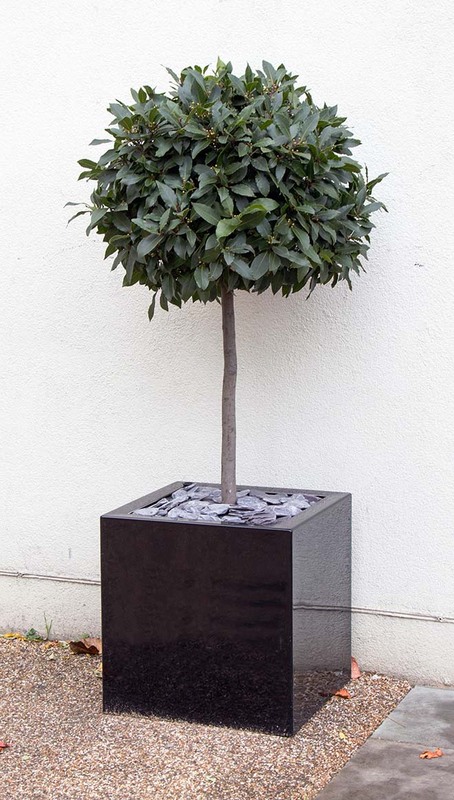 You can also make a feature of your door by placing a large, standard specimen plant in a decorative container on either side of it. You can usually buy bay trees, lavender and rosemary as standards. Why not place pots of herbs besides your barbecue; not only can you use them in your cooking, but if you grow lemon balm, lemon grass and lavender, you can also keep the dreaded midges at bay. If you have the space outside and are planning to create a herb garden from scratch, make sure you measure the plot and then draw up a plan together with a list of herbs you want to include. Choose a sunny, sheltered site with humus-rich (not chickpea dip, by the way), well-draining soil, as most herbs need full sun and don’t like being battered by the wind or over-watered. Keep the larger, architectural plants, such as fennel, to the centre and the lower growing herbs towards the front. 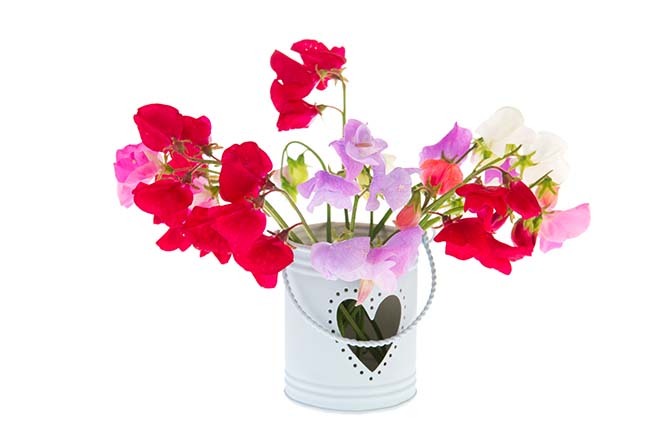 If you want some colour in you herb garden, why not place obelisks at the corners and grow sweet peas up them, they take up very little space and fill your home with scent in summer. Don’t plant thugs such as mint and horseradish in your garden as they will quickly take over and strangle everything else; instead grow them in a decorative pot either inside or on a patio. Even a novice gardener can have success with herbs and even if they fail, then you haven’t wasted that much money as small plants can cost as little as £1.50 and compost is only a few pence. 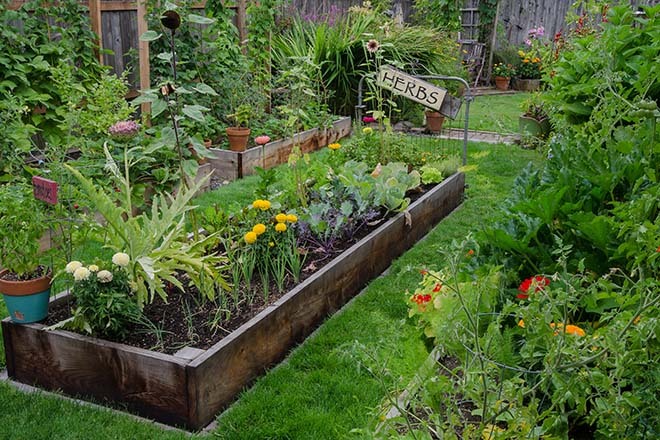 Some urban community gardens might even give you some for the cost of a couple of hours of hard work. So, give it a go, enhance your cooking as well as providing bee-friendly flowers with a few fragrant herbs.